Glassy waters and clear skies set the stage at The Projects today, for the Wake and Gap competition at the 9th Annual Rockstar Byerly Toe Jam presented by O’Neill. Serving as the first stop of The Wakeskate Tour, the Toe Jam battle kicked off appropriately on 4/20, Scott Byerly’s birthday. 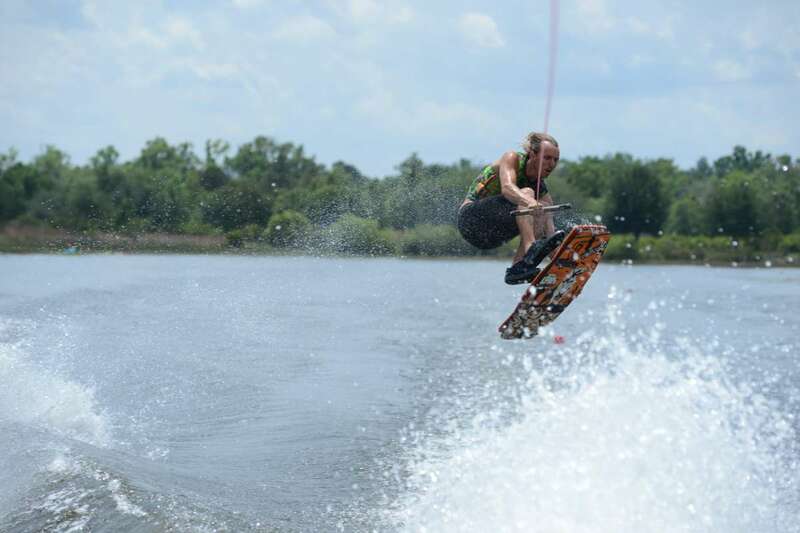 The best wake riders in the world threw down behind the Nautique Byerly Icon Edition and pushed the sport once again. After Quarters and Semifinals, four riders remained including Reed Hansen, Brian Grubb, Brandon Thomas and Grant Roberts. Much love to Matt Manzari, who suffered a bad crash in the first round, and best wishes for a speedy recovery. 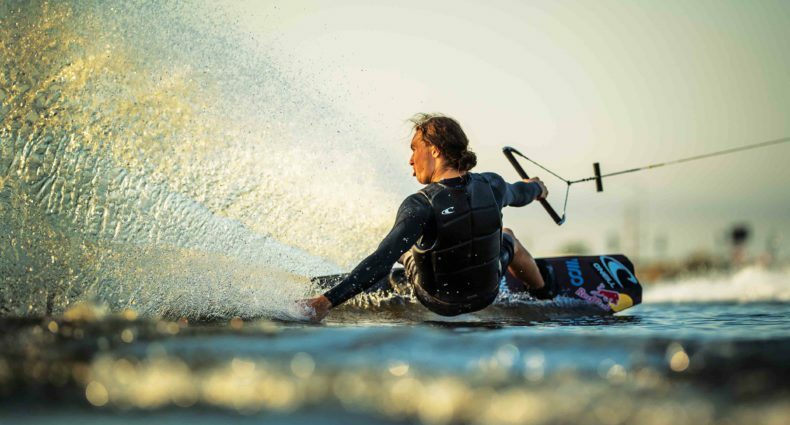 This level of wake-to-wake riding has never been seen before. Danny Hampson, who just missed the semis cut, landed a heelside frontside 3-shove. Reed Hansen blew it up with his mute big spin, late shove and mix of hammers. Brian Grubb is on his game, landing a big spin and a pair of late shoves. 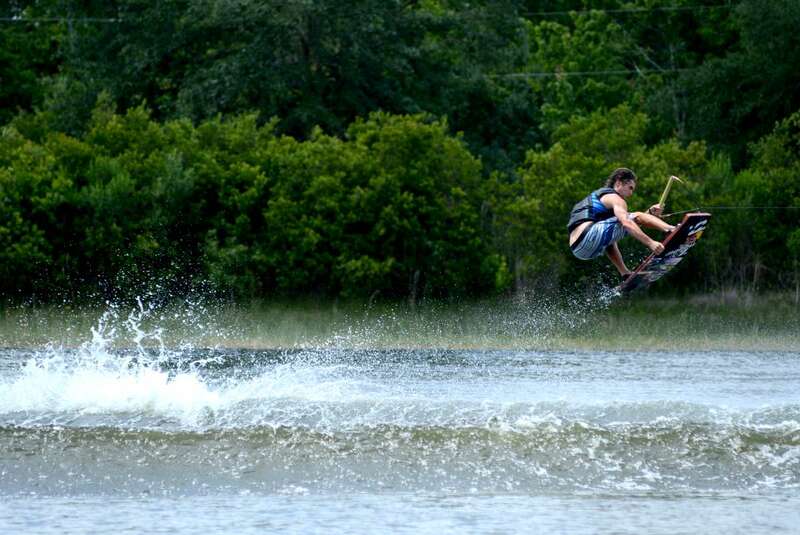 BT is looking better than ever, stomping a 3-shove and switch big spin flawlessly. 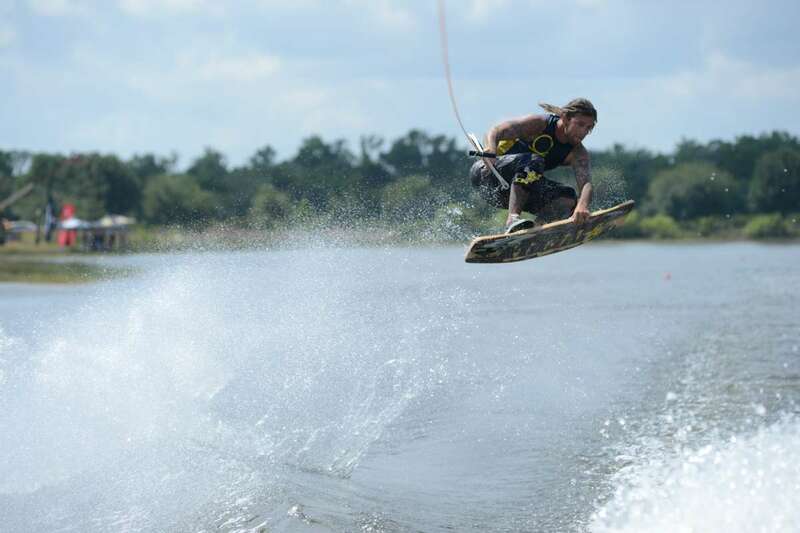 And NorCal’s Grant Roberts bounced back huge after Wake Games, landing a big spin, late shove and several stylish airs. The Gap contest took off today with the Girls division final, followed by qualifying sessions for the Men. Over 50 riders navigated the 175-foot course, with two dockslides and a four-foot drop lined with two options of down-rails. Notable tricks for the Arnette Best Trick award were a three flip by Reed Hansen, big spin front board by Andrew Pastura, switch back lip by Brett Little and back tail by Ben Horan. Results of the top 24 riders who will be riding and the heats they will be riding in on Saturday are below. 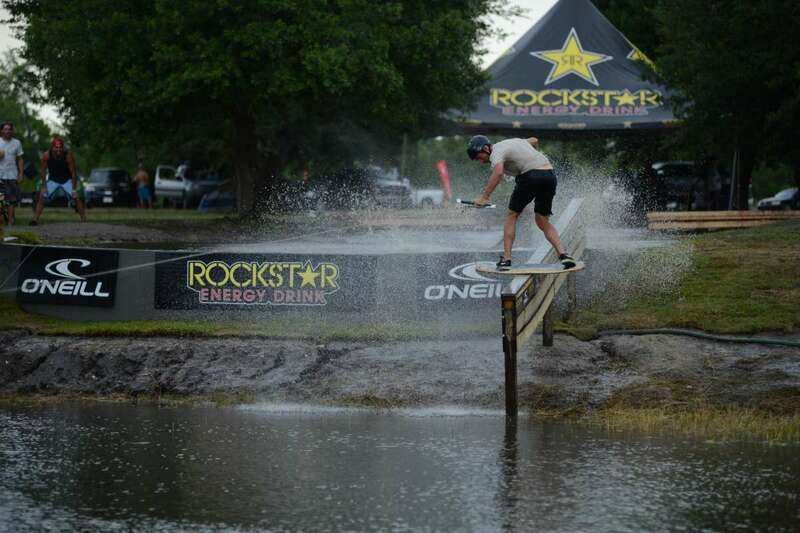 Wake Riding Finals (Nautique Byerly Icon Edition Boat): 9 a.m. – 11 a.m.
Gap Contest Semis 12 p.m. – 8 p.m.
Gap Contest Super Finals: 8 p.m. – 10 p.m.
Scott Byerly would like to thank Rockstar Energy Drink and O’Neill for their undying support of the Toe Jam as well as Arnette, Nautiques, the Wake Park Project and The Projects.